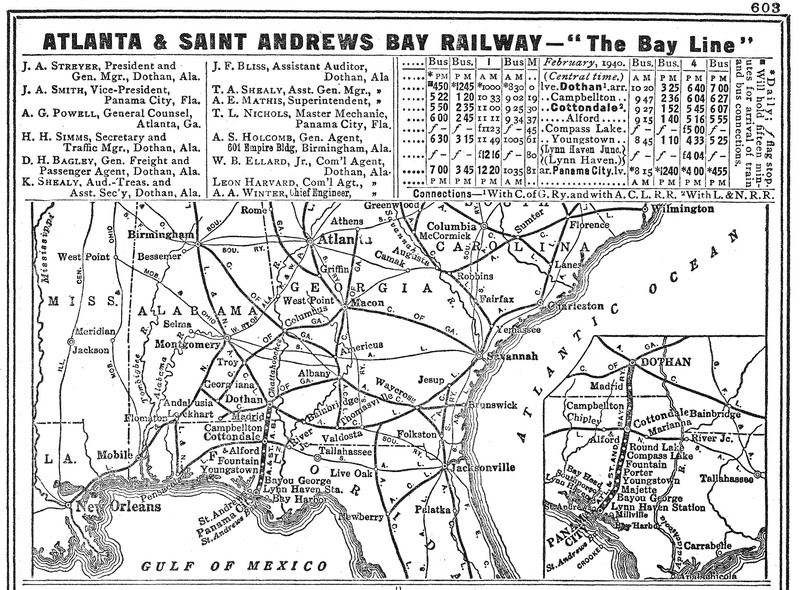 The Atlanta & St. Andrews Bay Railway (reporting marks, ASAB), also known as "The Bay Line," was established in the early 20th century for two purposes, to serve a newly developed port and the ocean-going freight traffic at Panama City as well as carrying considerable timber products located within the region. 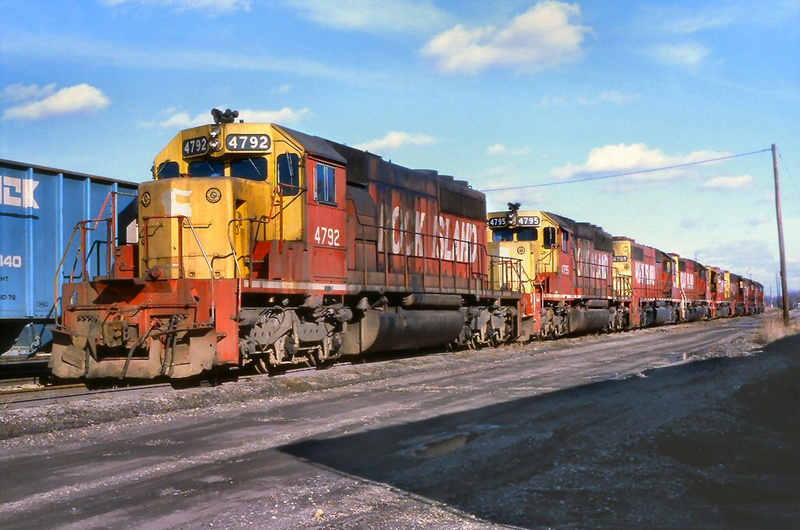 Unfortunately, the former plan never quite materialized and the A&StAB struggled to sustain profitability for several years, living primarily off of timber-based freight during that time. By World War II, however, it gained more and diverse sources of traffic thanks to the establishment of military bases. 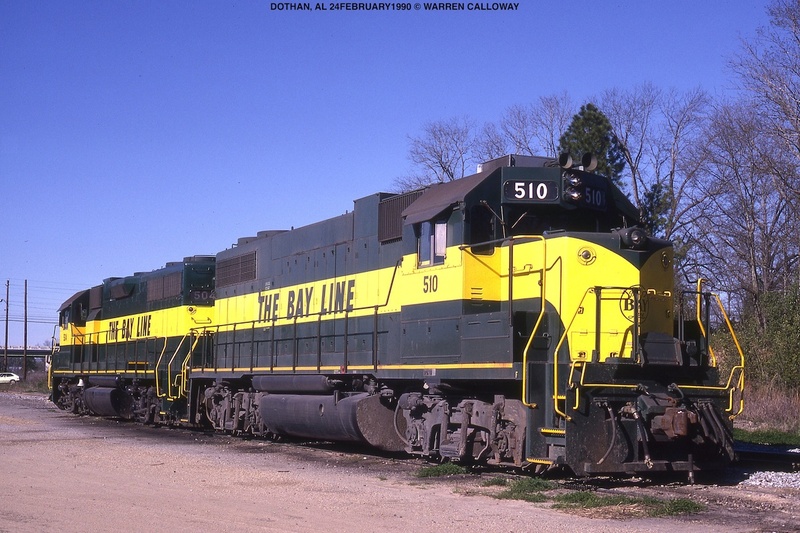 Over the years the railroad had a number of different owners and was renamed the "Bay Line Railroad" during the 1990s. Today, it is under the direction of Genesee & Wyoming. 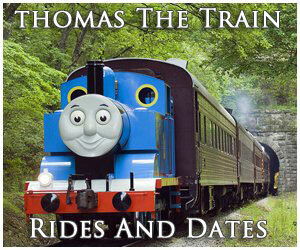 The Atlanta & St. Andrews Bay Railway (A&StAB) was incorporated on February 14, 1906 by A. B. Steele, a noted lumberman who owned by the Enterprise Lumber Company based in Atlanta. Steele had recently purchased large tracts of land south of Dothan, Alabama and was attempting to have the timber transported by rail to a newly established port in the Northern Panhandle of Florida. While the new route would primarily transport lumber Steele's long-term ambitions was to link the railroad to Atlanta, handling significant freight terminating and originating from the port thanks to the completion of the planned Panama Canal (completed in 1914). This vital cut-off connecting the Atlantic and Pacific Oceans was expected to open a myriad of new trade and transportation possibilities. 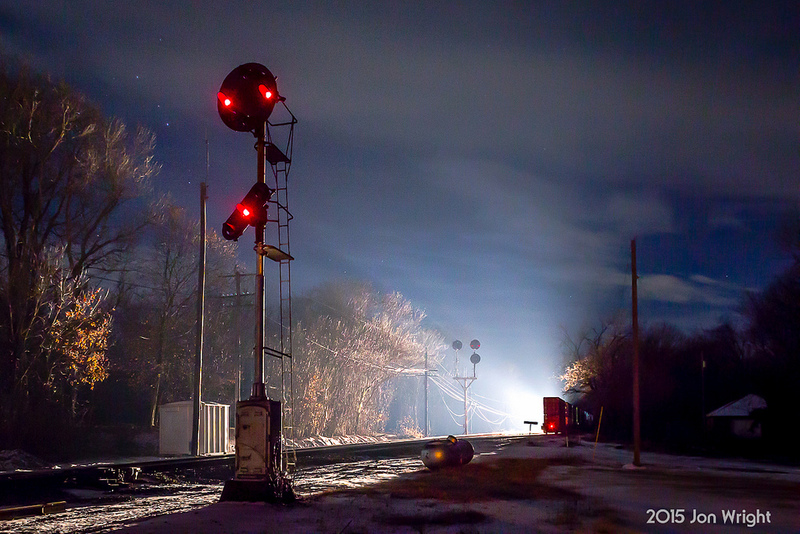 Ultimately, this idea never materialized but Steele was able to eventually complete his railroad. 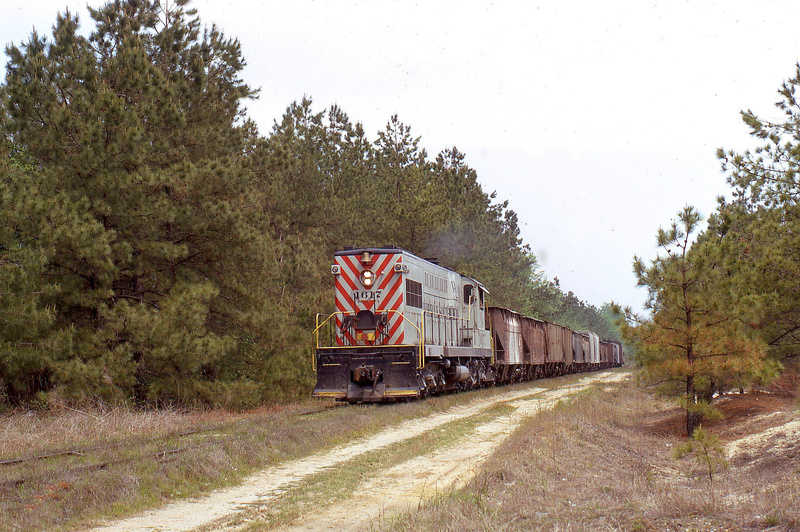 Apalachicola Northern, "The Port St. Joe Route"
Working with another lumber magnate, R.L. McKenzie, who owned tracts of land in Florida the two agreed to complete the railroad to the Gulf Coast at the small town of Harrison, later renamed Panama City. McKenzie also owned waterfront property here and offered Steele ownership in his Gulf Coast Development Company to develop a waterfront terminal for the railroad. The first 30 miles between Dothan and Cottondale (Florida) were constructed very quickly and neared Panama City by late 1906. 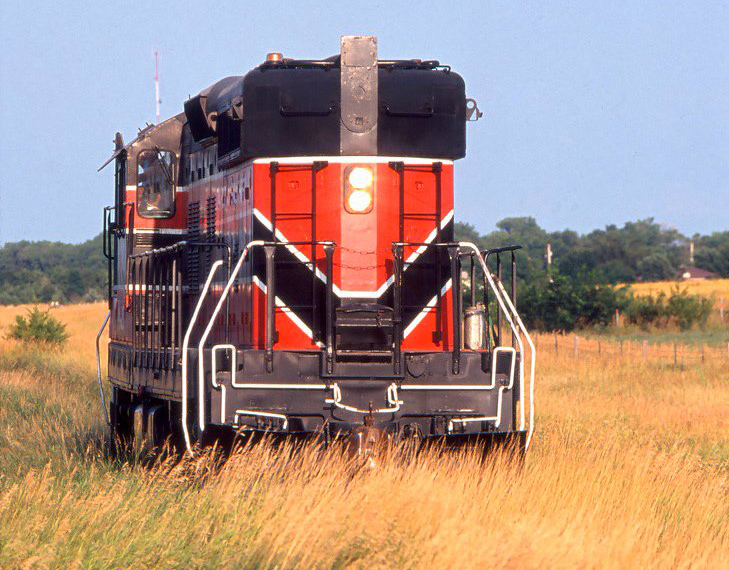 However, the final 11 miles to the coast became controversial when the E. E. Saunders Company did not want to grant the railroad access over its property. Eventually, this issue was settled and the line was completed in 1908 consisting of 81 miles (passenger service commenced on June 29th). Despite canal traffic never coming to pass the A&StAB found other sources of freight aside from lumber including agricultural and petroleum products. 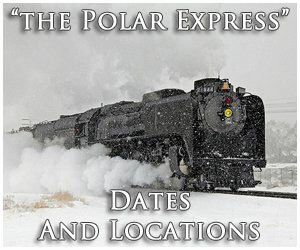 Additionally, the railroad dispatched four passenger trains per day, two in each direction with extras running on Sundays and holidays. The A&StAB boasted three interchange partners along its system; two were located at its northern terminus of Dothan (Central of Georgia and Atlantic Coast Line) while another with the Louisville & Nashville was established at Cottondale. 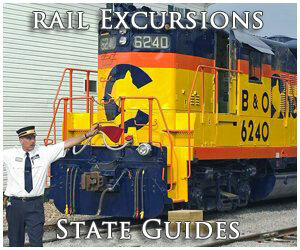 After 1954 it gained an additional interchange with the short line Hartford & Slocomb Railroad also at Cottondale. Throughout the years The Bay Line passed through the hands of several different owners including Coca Cola and the United Fruit Company. In 1930 it was acquired by the International Paper Company, which maintained control for the next several decades. 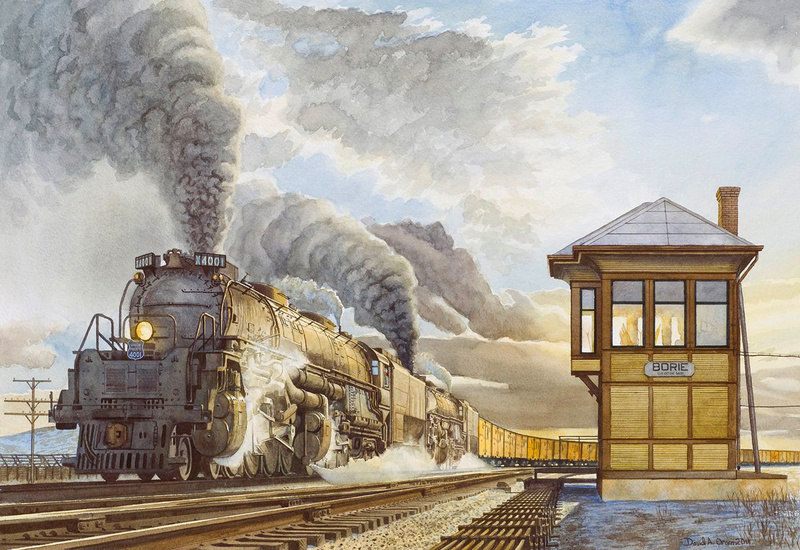 Both World Wars proved fruitful for the railroad in terms of traffic, which saw its freight grow prodigiously particularly during the later conflict when several military bases situated very close to its main line. For instance, it moved 68,000 annual carloads of oil alone from Lynn Haven near Panama City, which was transferred at its interchange connections. Even after the second World War ended The Bay Line still moved a substantial level of freight, enabling it to earn Class I status by January of 1947. 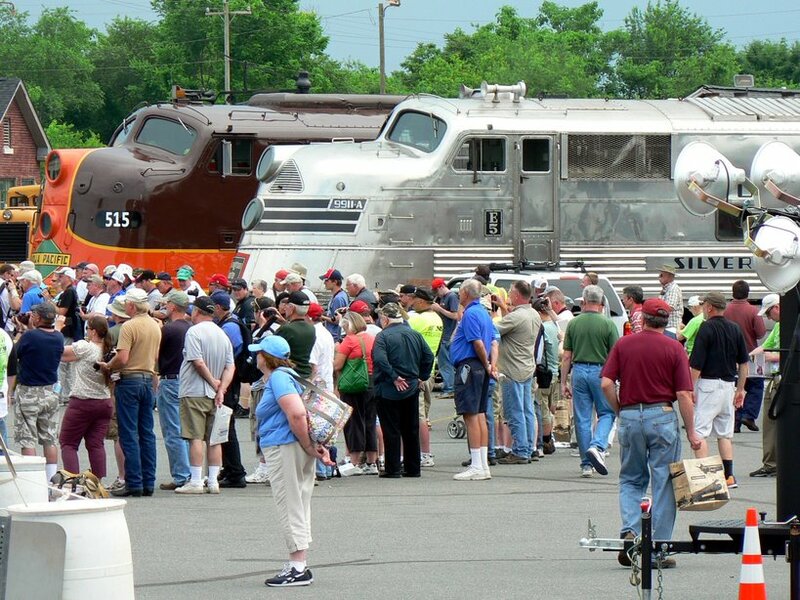 That same year it fully dieselized, retiring its remaining steam locomotives. 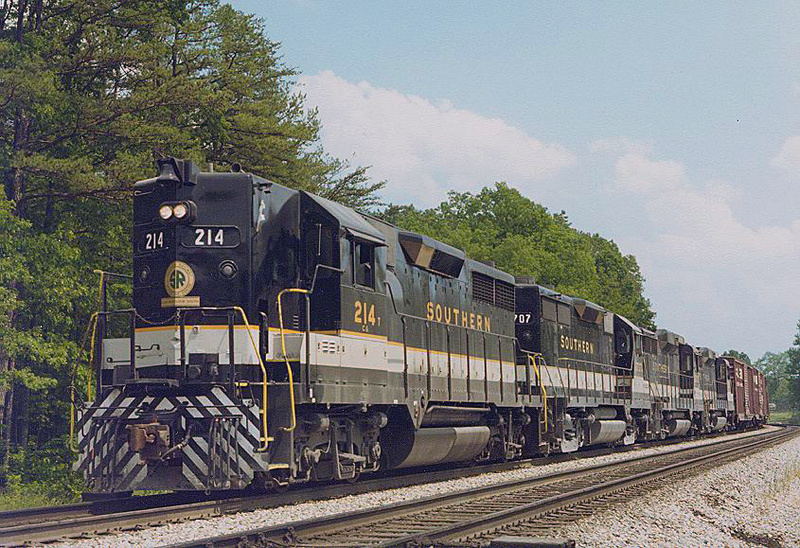 These had consisted of second-hand units purchased from the New York Central, Baltimore & Ohio, Minaret & Western Railway, Florida East Coast, and Central of Georgia that included a 4-4-0, 4-6-2, 2-8-0, five 2-8-2s, and an 0-6-0 switcher. 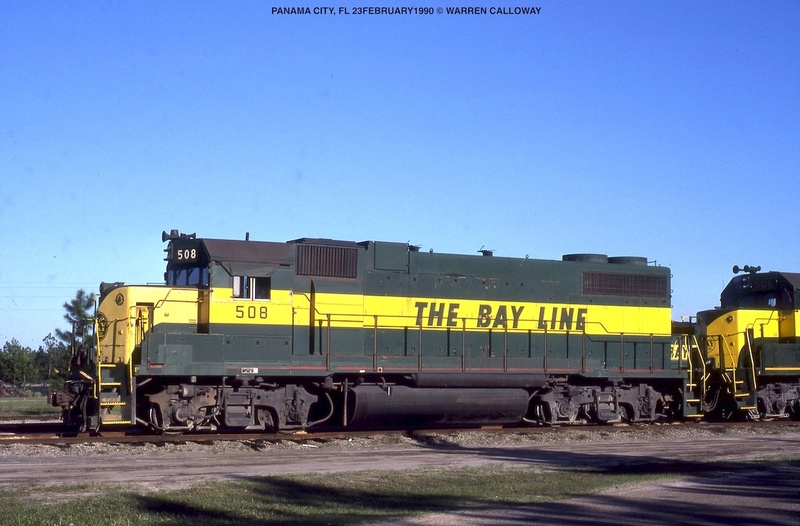 When the Atlanta & St. Andrews Bay had fully dieselized its fleet was comprised of thirteen Alco RS1s (later some of these were requisitioned by the U.S. government to operate on Iran's Trans-Iranian Railway), a pair of S2s, and a single F3A. Other new diesels purchased later were all Electro-Motive products including GP7s, SD9s, a GP39, a GP40, and a trio of GP38-2s. Since then the A&StAB has acquired second-hand power, which has also been exclusively EMD models. 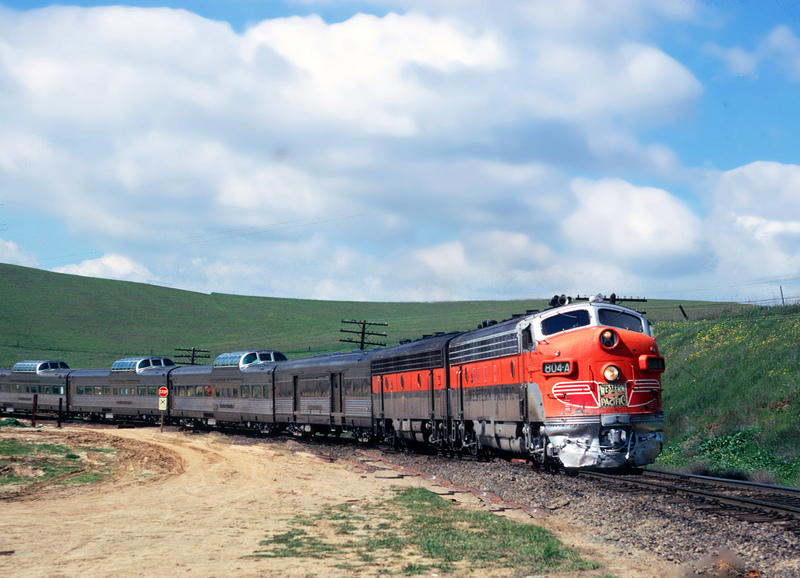 Passenger service on the line survived until 1957. 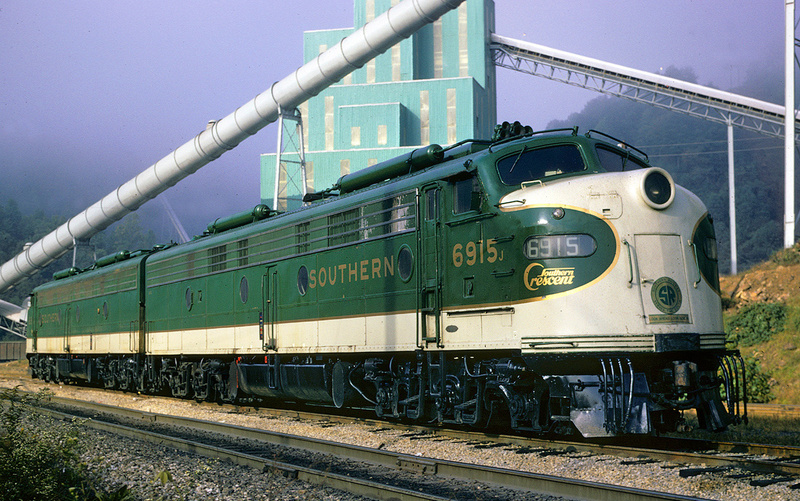 In 1979 International Paper finally sold its interest in the railroad to Southwest Forest Industries, which subsequently sold the property again to Stone Container Corporation in 1987. Alco RS1 901-913 1941-1950 13 Acquired new. Alco S2 1001-1002 1942 2 Acquired new. 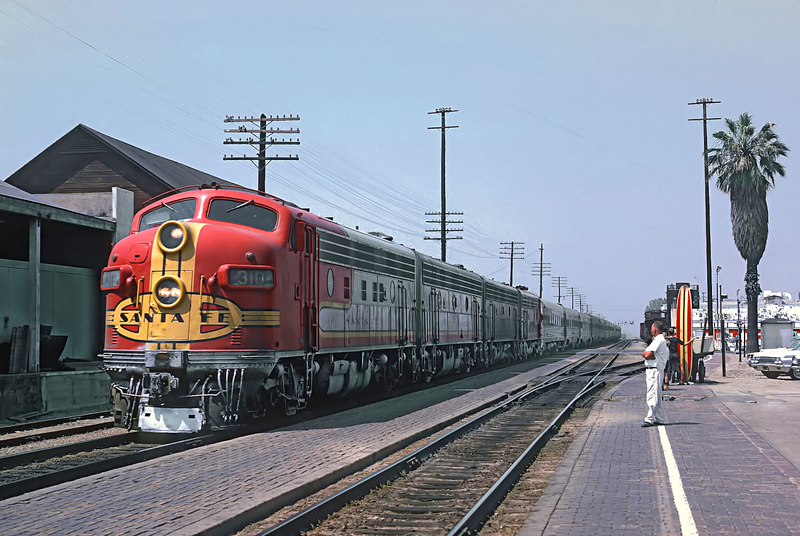 EMD SW1200 110 1957 1 Ex-B&O. EMD F3A 1501 1947 1 Acquired new. EMD GP7 500-502 1952, 1975 3 501-502 acquired new, 500 ex-Reading #616. 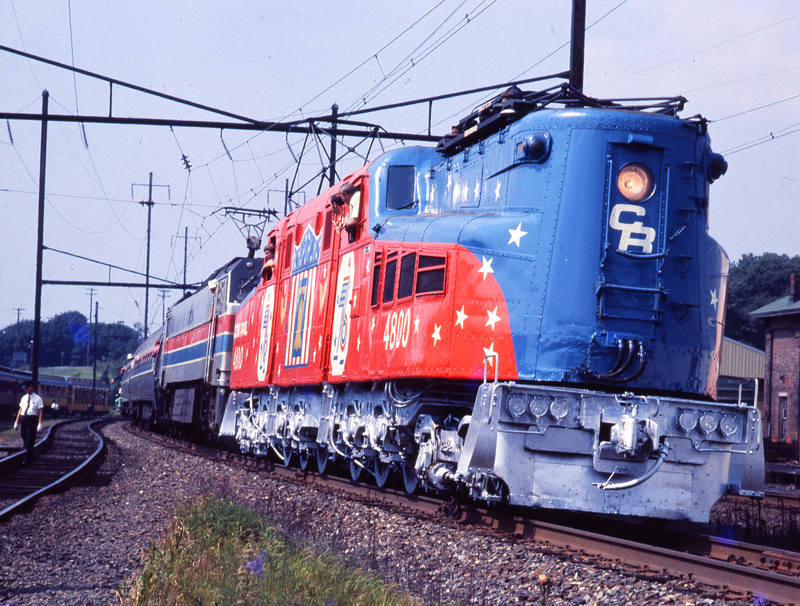 EMD GP9 512 1956 1 Ex-C&O. EMD SD9 503-505 1956-1958 3 Acquired new. EMD GP39 507 1970 1 Acquired new. EMD GP38 500-507, 511 1969 9 Ex-GM&O, ex-PC. 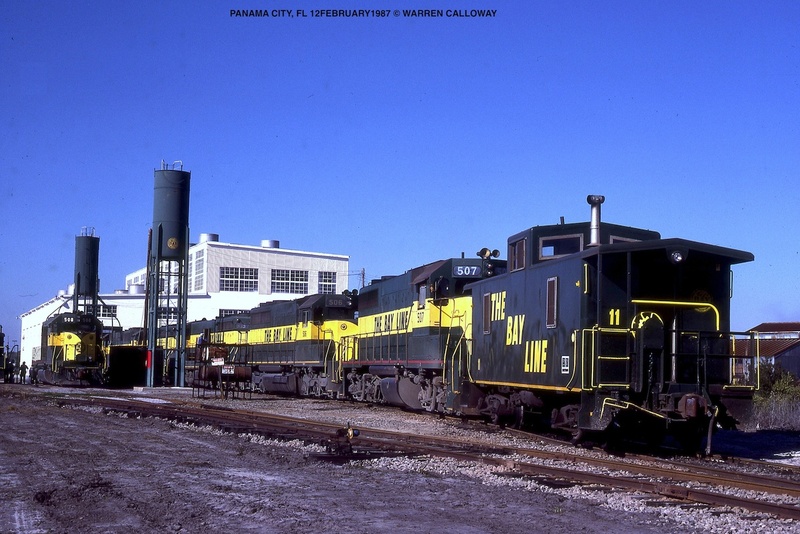 EMD GP38-2 508-510 1973-1975 3 Acquired new. 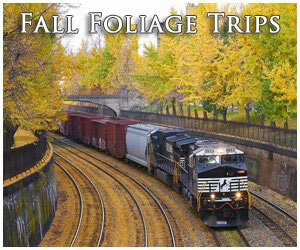 EMD GP40-2 6416, 6418-6419 1973 3 Ex-DT&I. EMD SD40 506 1966 1 Acquired new. 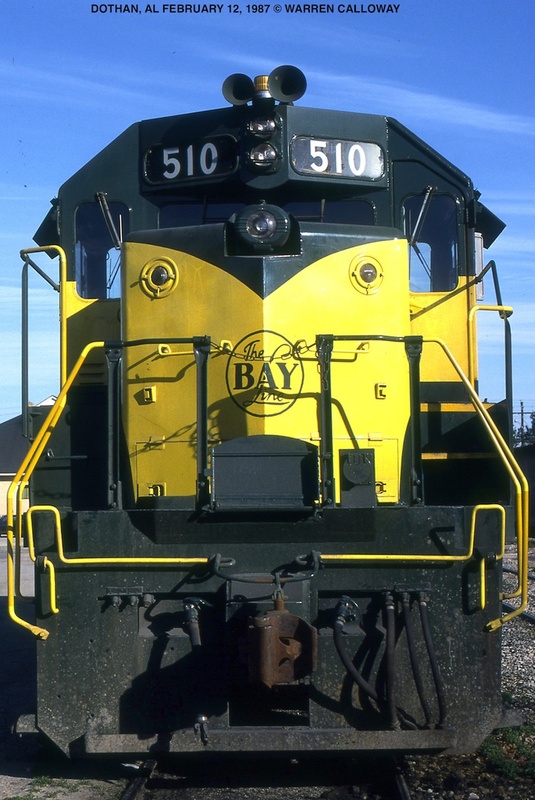 In 1994 the railroad was sold to the Rail Management Corporation, which officially renamed it as the Bay Line Railroad. On the first of June, 2005 Genesee & Wyoming took over the system and continues to operate it today. The former A&StAB still operates its original main line as well as a segment north of Dothan near Abbeville with its main interchange partner being Class I, CSX Transportation. 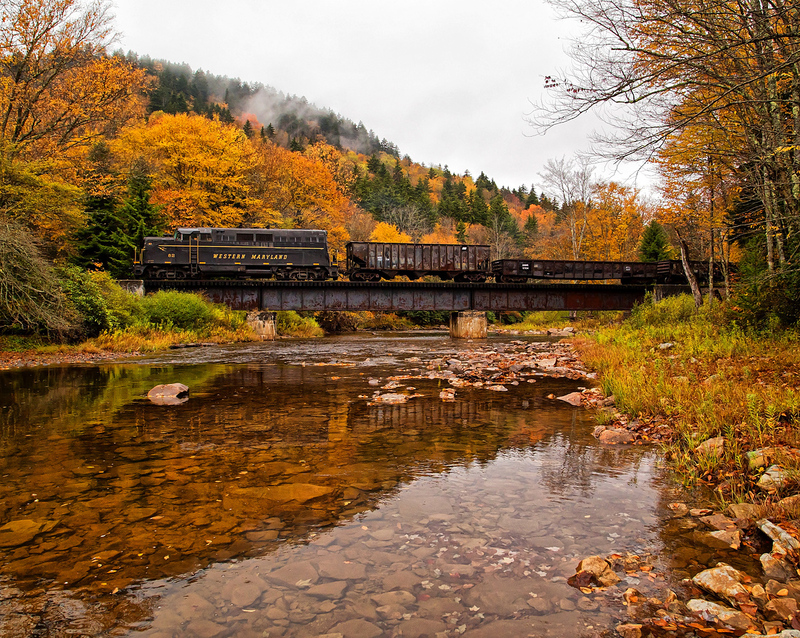 According to G&W its primary traffic base today consists of, "...aggregates, brick and cement, chemicals, coal, food and feed products, forest products, metallic ores and minerals, and steel and scrap" carrying nearly 30,000 carloads of freight annually.